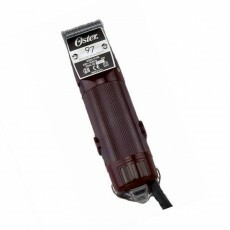 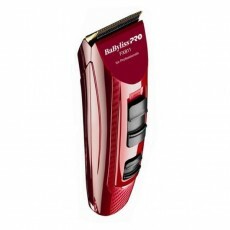 The Oster Heavy Duty 97-60 is one of the finest, and most powerful professional hair clippers available and will cut through all hair types with ease. 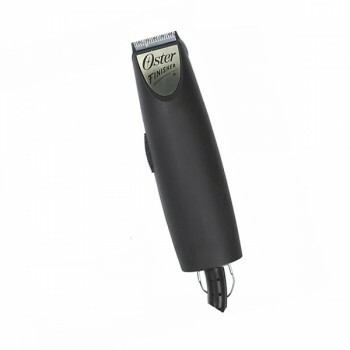 Oster's Heavy Duty clippers is specifically designed to be used day in and day out, and is sure to outlast all professional competitors. 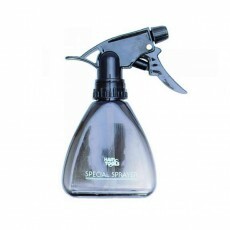 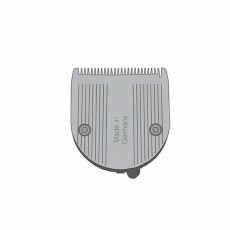 The powerful Universal Rotary Motor Clipper has maximum power for cutting through thick, thin, or coarse wet, damp or dry hair, yet is still quiet and smooth running. 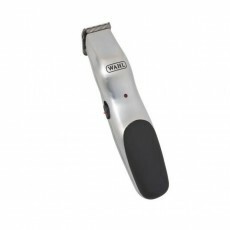 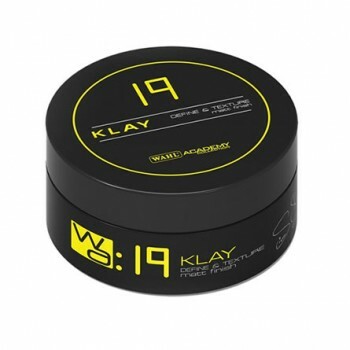 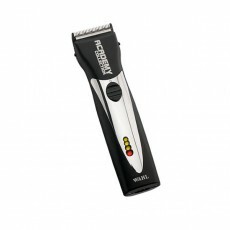 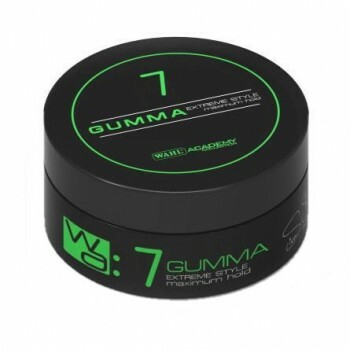 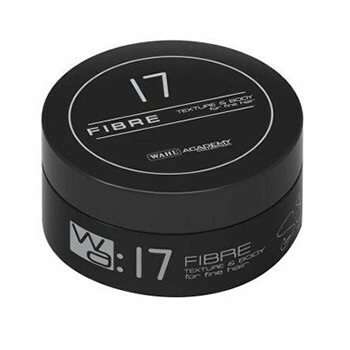 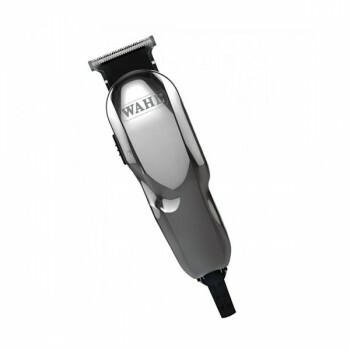 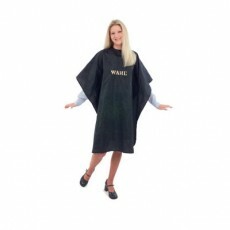 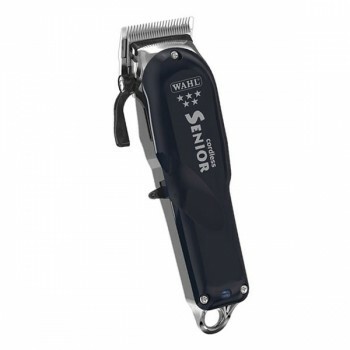 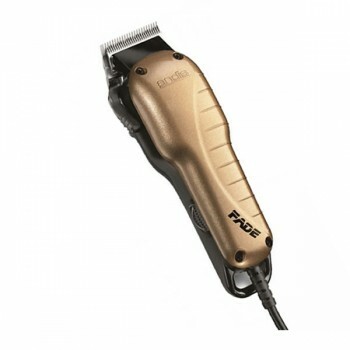 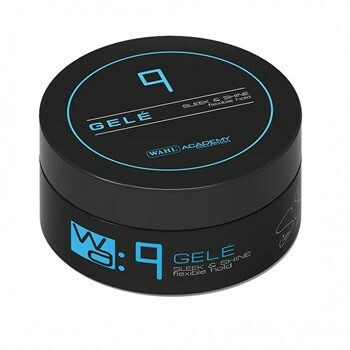 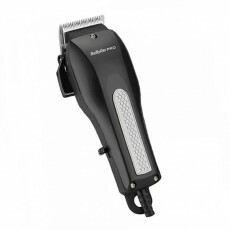 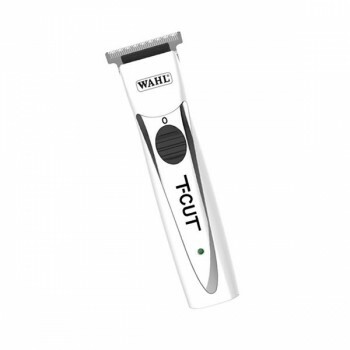 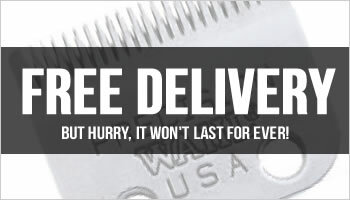 Not only is the Heavy Duty clipper durable, it also boasts great versatility with 10 different types of easily detachable blades (available separately), allowing you to achieve any length and texture. 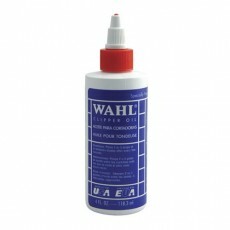 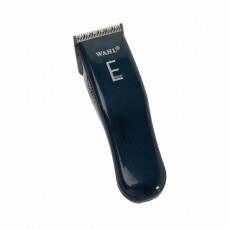 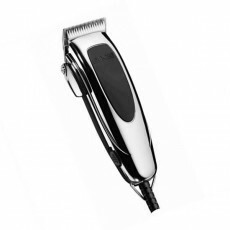 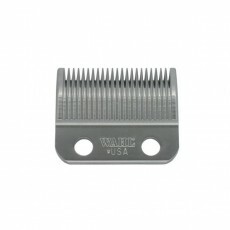 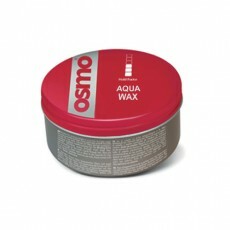 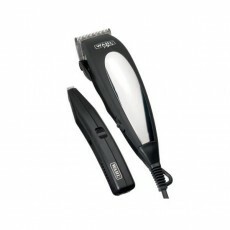 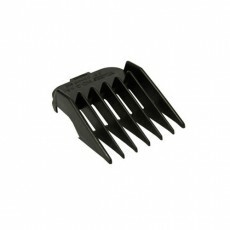 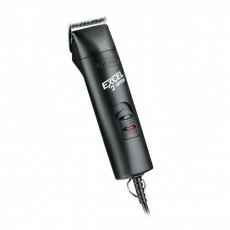 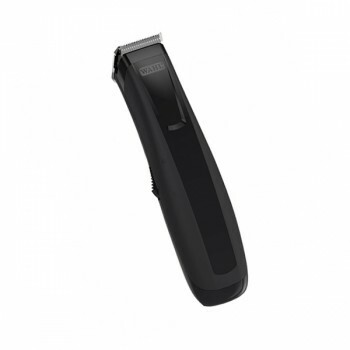 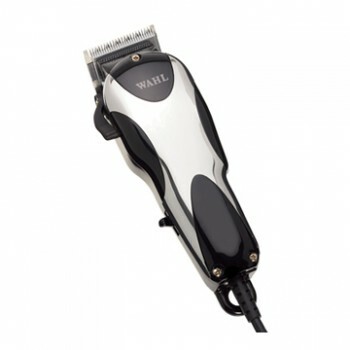 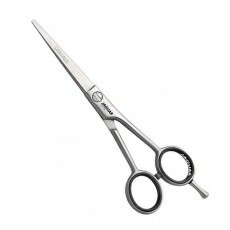 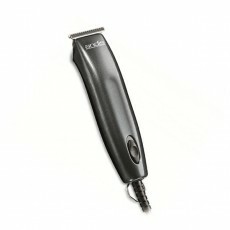 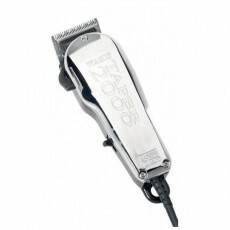 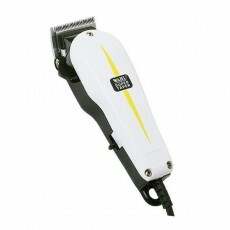 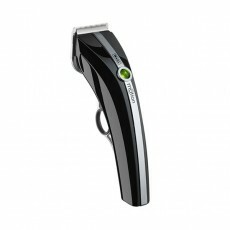 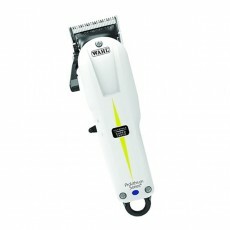 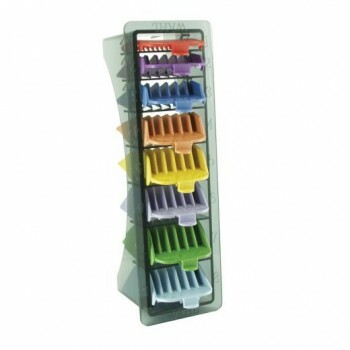 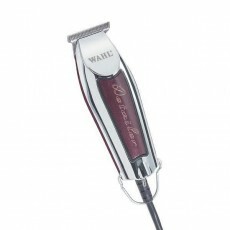 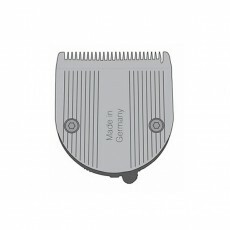 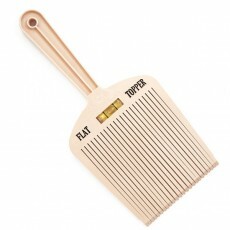 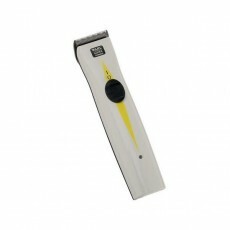 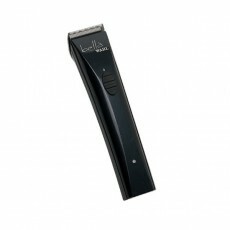 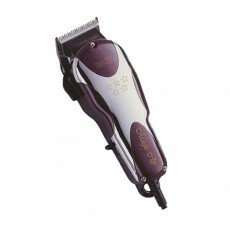 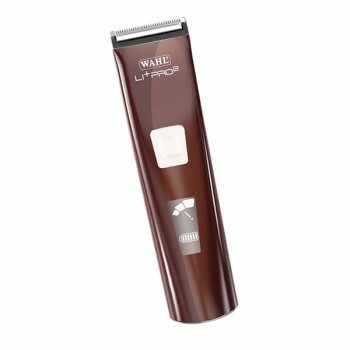 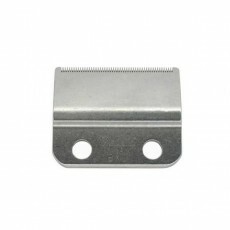 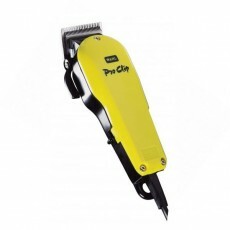 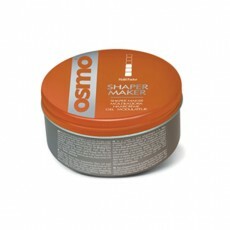 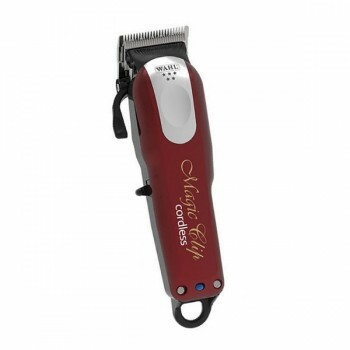 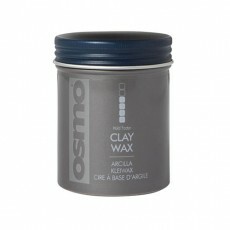 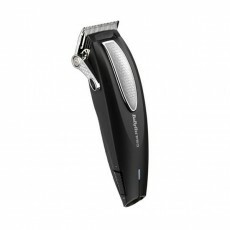 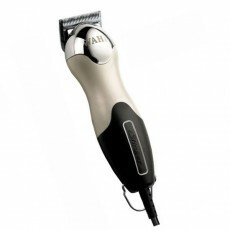 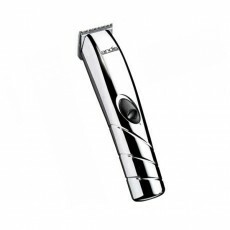 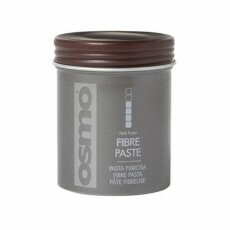 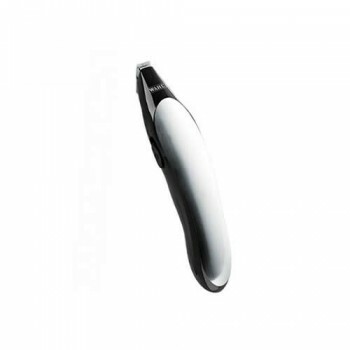 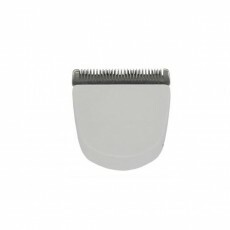 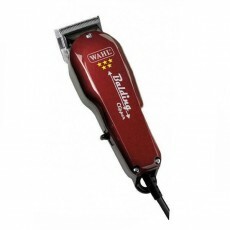 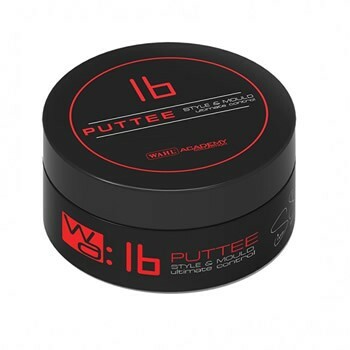 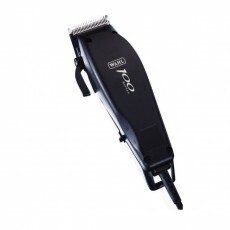 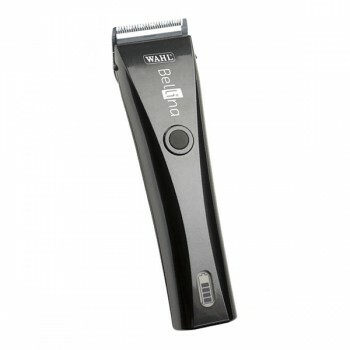 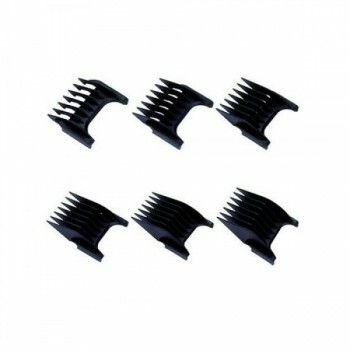 The detachable Oster Clipper blades, allow you to change blade sets to suit your styling needs. 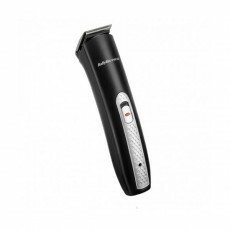 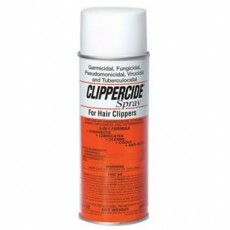 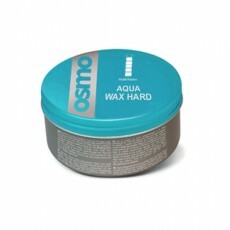 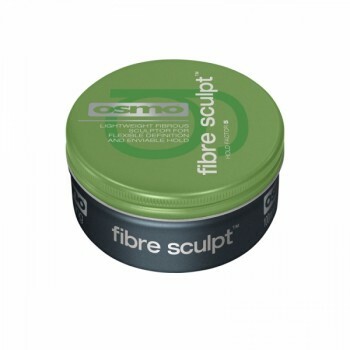 Oster have also ensured that not only is the clipper very powerful, but is also comfortable to use with ridges allowing you a secure grip.